The Confederation of African Football (CAF) has released the nominees for the other categories for the 2016 Glo-CAF Awards. The categories Women’s Player of the Year, National Team of the Year, Club of the Year, Coach of the Year, Women’s National Team of the Year, Youth Player of the Year, Most Promising Talent, Referee of the Year, Football Leader of the Year, Fair Play Award, African Legend, Platinum Award, Africa Finest XI. The winners will be decided by votes from the CAF Technical & Development, Media Committees and a panel of 20 experts (Journalists, TV consultants) except Fair Play, Legend and Platinum awards, which are not subject to vote. For this year, there will be no votes for the Youth National Team of the Year. Meanwhile, the Referee of the Year will be voted only by the CAF Referees Committee. 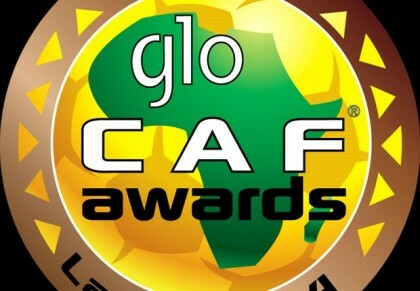 The winners will be announced at the Glo-CAF Awards Gala scheduled for Thursday, January 5, 2017 in Abuja, Nigeria.